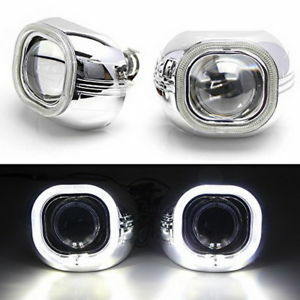 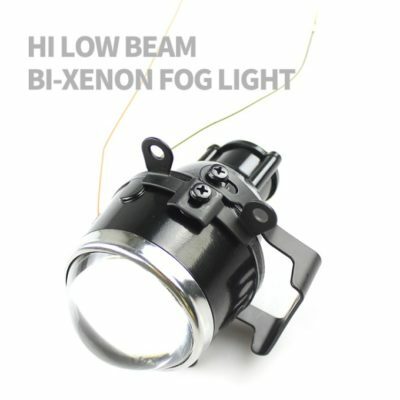 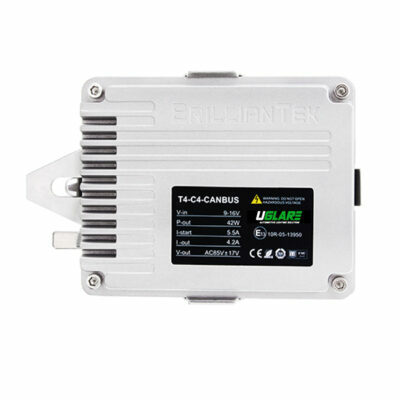 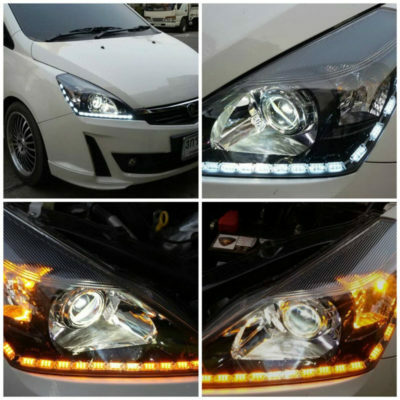 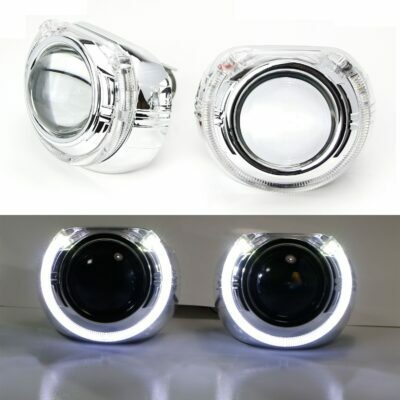 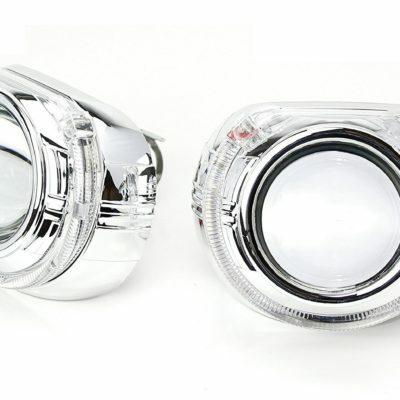 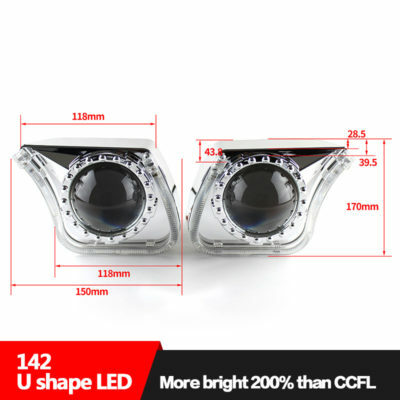 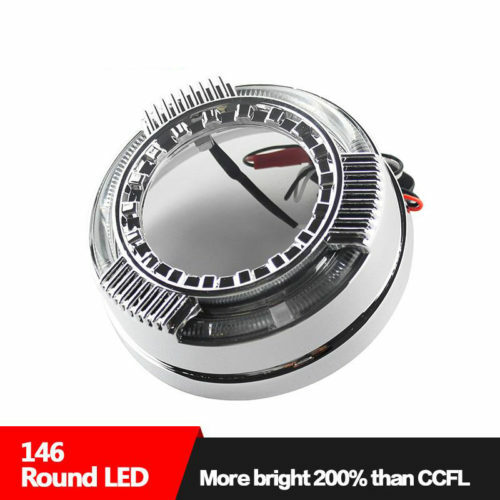 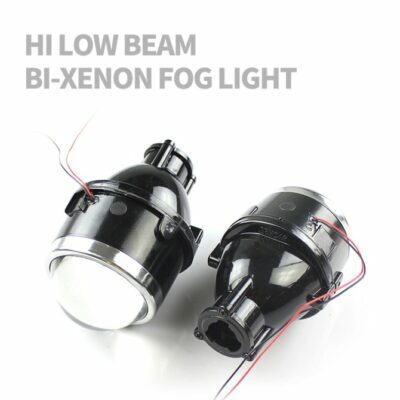 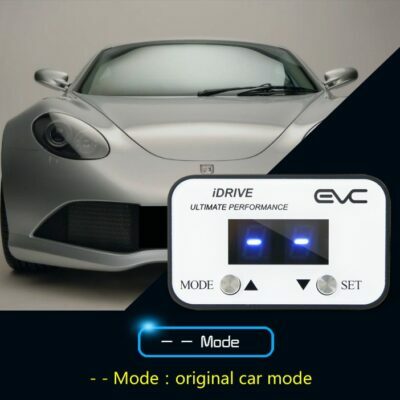 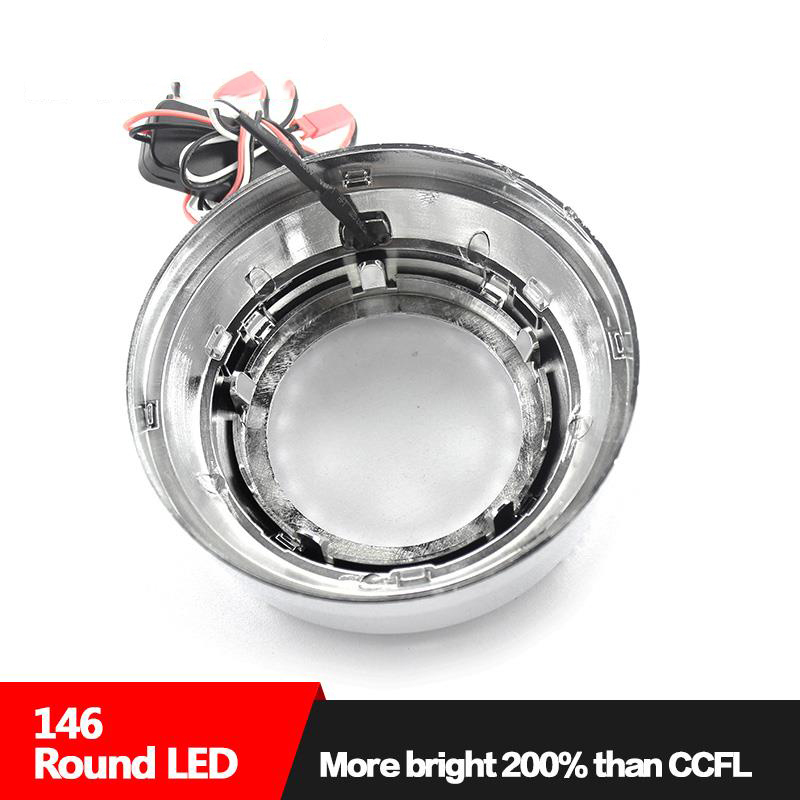 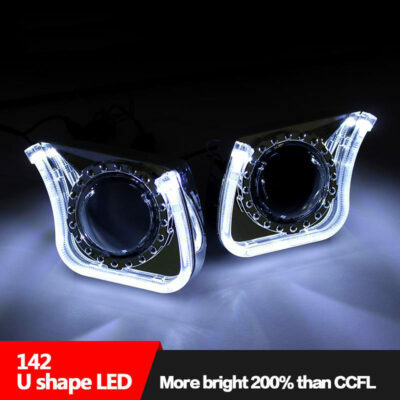 Light guide LED angel eyes projector shroud 3.0''. 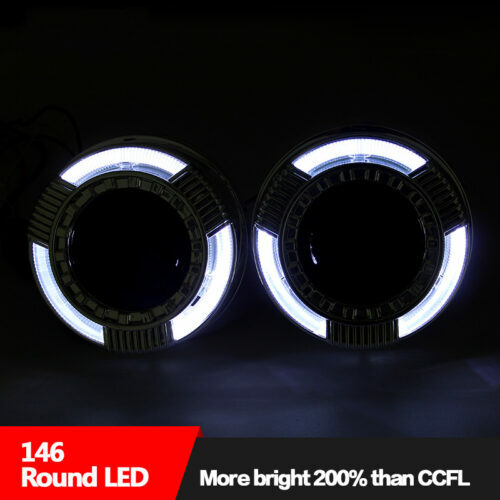 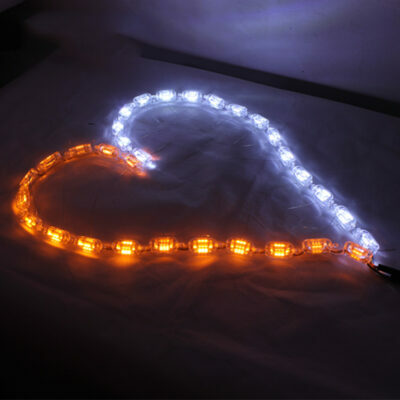 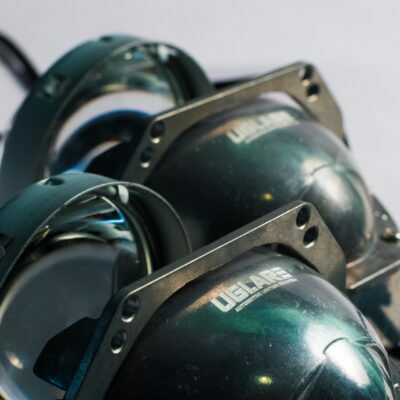 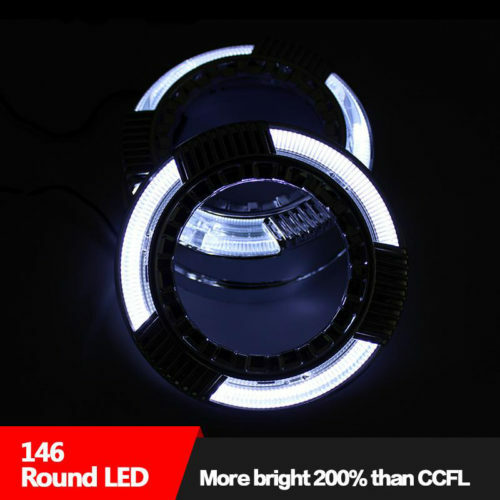 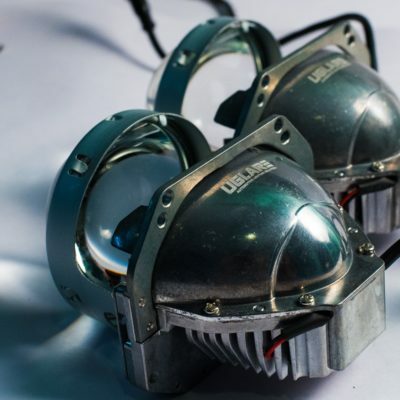 Pair of LED halo ring angel eye shrouds with LED halo ring is powered by 2 pieces 5W high power CREE LED lights. 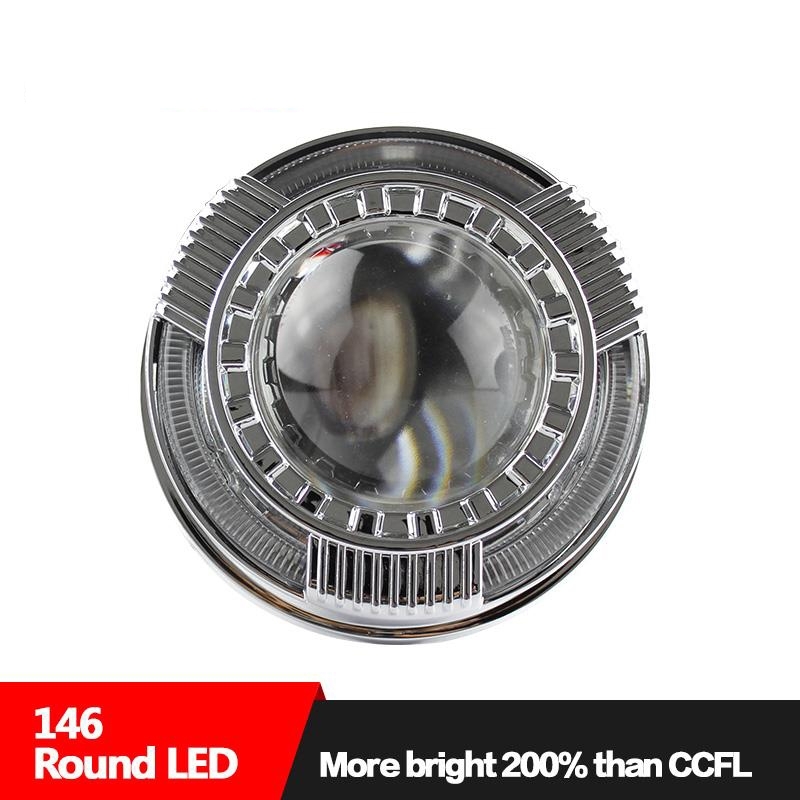 4.CREE LED chip of 5W.